This 3 bedroom, 2 bath split level is sure to please. A large deck overlooks the privacy of your fenced back yard. The spacious living room and large foyer are just a few of the features this home has to offer. 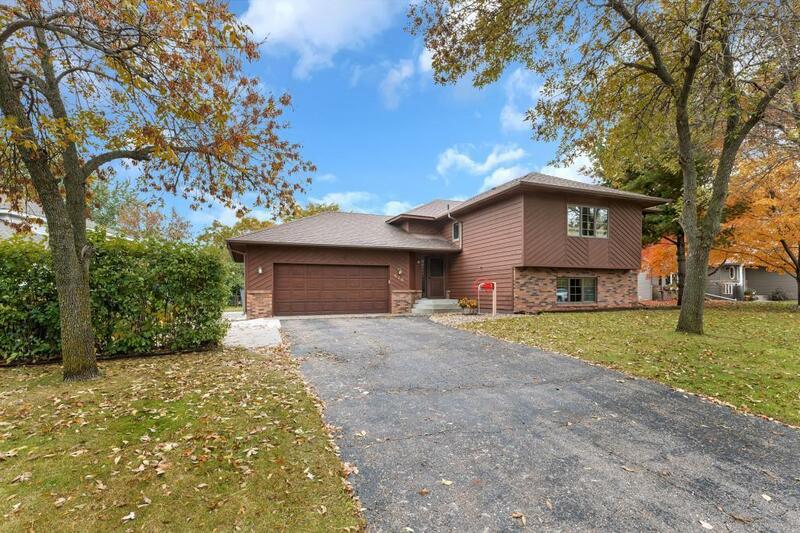 Conveniently located in an established Sartell neighborhood. This one won't last long.